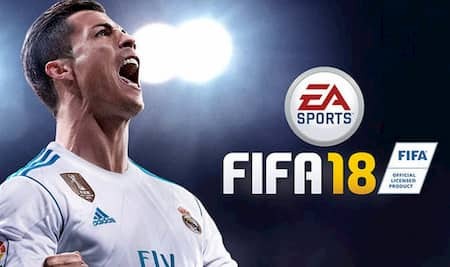 Free Multiplayer Games Online: Are you looking for free multiplayer games to have fun and measure yourself against other players or friends around the world? Follow our list with 10+ cool games to try before anything else. The list of multiplayer games that we can play online continues to grow. As a result, it is more difficult for a player to choose a game in which he can cooperate or annoy other players from around the world. There are so many to choose from! For this guide, we’ve put together some of the best free online multiplayer games available today. Each of these titles promises hours of fun and they will only cost us our time. Check these online multiplayer games with friends and start enjoying the games right away. Here are our top 12 multiplayer games that you can play for free, but online of course. These are the best games to play with friends at any time from anywhere in the world. Let’s check these top 12 free multiplayer games now. Let’s start our list with a game played by whoever is called “player” in 2018. The year of the craze for Battle Royal and just about everyone has played Fortnite once, with or without friends. At Fortnite, our goal is to be the last survivor out of a total of 100 players. We can team up with three of our friends to eliminate the opponents. Of course, we can play any other royal battle game. 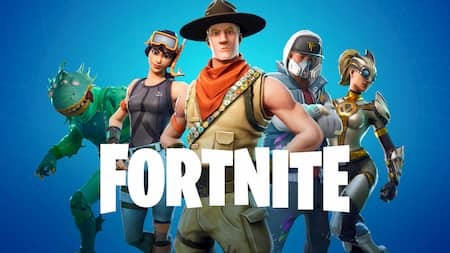 Nevertheless, Fortnite is particularly popular because it offers fast games and unlike its competitors, it has the strategic element of construction capacity. 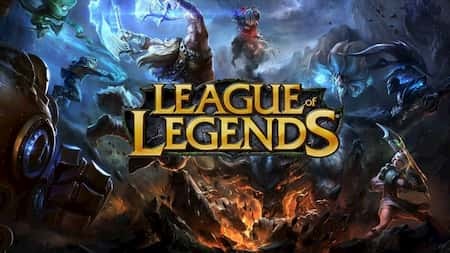 League of Legends was the most popular game of 2012 and since then, it is still at the top. Although this is an old game, it still has frequent updates and is one of the best online multiplayer games for many players. LOL has everything we need for a MOBA game. You can play solo to prove your supremacy or create a team with friends and play against five others to reach the top. We can also participate in eSports tournaments and if we are good, potentially win hundreds of thousands, even millions of dollars. Hi-Rez has created one of the best free FPS games on the market. Paladins offer several classes and heroes to choose the one we prefer. Most games are less than 20 minutes long so they are perfect for those times when there is not enough time to play. 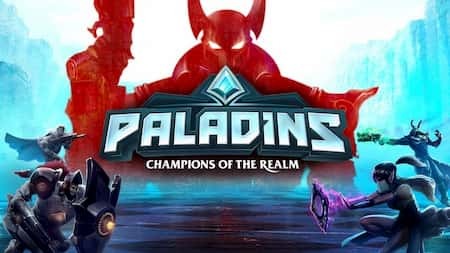 With frequent content updates, you can never get bored with Paladins. Whether you play alone or with friends! 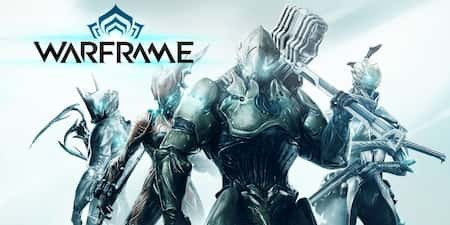 Digital Extremes created the free game Warframe, which many compare to Destiny, while others think it’s even better than that. At Warframe, there is a story mode and you can accomplish missions either alone or in cooperation with three other players. One can also play against other players in several styles of play. Warframe is relatively complex, but every second is worth it. The style of science fiction, its history, and its content are impressive. Hearthstone is without a doubt the most famous trading card game of recent years. The Blizzard game is based on the history of World of Warcraft and offers a total of 9 classes with different cards for each. At Hearthstone, you build a deck of 30 cards and compete against other players. The only goal is to reduce the opponent’s health to 0. 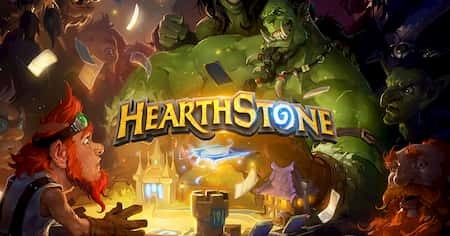 Blizzard enriches the game’s card collection by adding card packs several times a year. In the meantime, the company has introduced adventures against AI enemies, as well as “taverns”, which are games with unique rules. 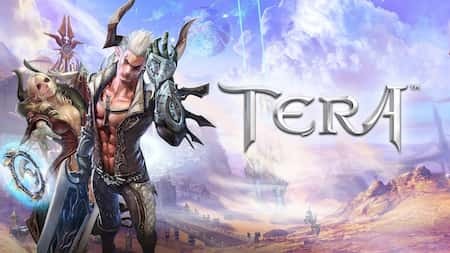 If you wanted to play World of Warcraft, but you could not afford it, the best alternative is Tera. His story lacks comparison with WOW and his world is not as developed, but it’s free. In the game, you can choose the race and class of your character. Exploring the huge map of the game, you follow a series of missions that tell the story. Finally, you can team up with other players to help you in missions, explore dungeons with you. You can also have fun at time-limited events. 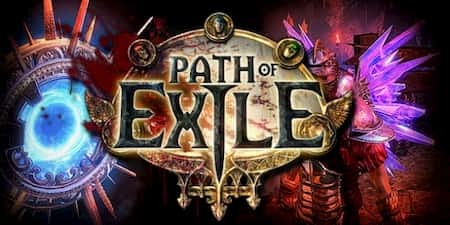 Path of Exile is another game that is an alternative to the Blizzard title. It’s a multiplayer action RPG, similar to Diablo. However, the game can also remind you of TERA. The Path of Exile, one focuses mainly on battles, which are an essential feature of action RPGs. In the dark and fantastic world of Path of Exile, you can choose between six classes. In addition, the game receives constant updates with new items, missions and more. FIFA has decades as a franchise of video games and all football fans the world loved her. Although it costs $ 14.99 what the observer among you will have noticed is not exactly “free”. We had to mention it because you can not play an online multiplayer game without football. In FIFA 18, you build your career and compete against other players online. You can participate in daily or seasonal tournaments either with a pre-formed team or with your own team. Of course, you can play against your friends to know who will be the winner after a small five-game tournament. 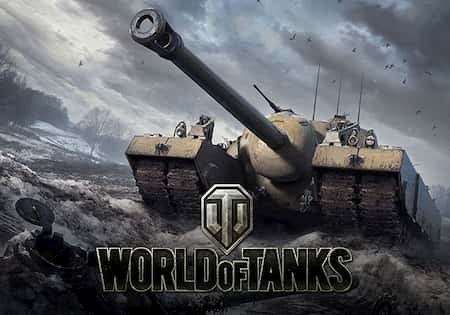 Wargaming is one of the largest companies that create multi-player games online and World Of Tanks is its most popular game. There are a total of five classes of crewed vehicles with a variety of tanks in each to choose the one you like. In total, you will find six main game types in which you must eliminate all enemy tanks or conquer the enemy base. World of Tanks, you can work with random allies to win. In the meantime, there are wars of the alliance. So if you belong to one, you fight for the glory of your team. Hedgewars is the free, open source version of the famous Worms game. The game enters its second decade and receives frequent upgrades. 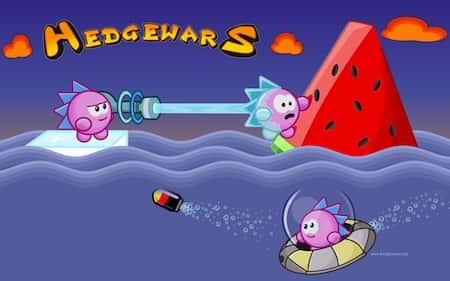 In Hedgewars, you control a team of eight hedgehogs and you can play locally, online or with artificial intelligence. You can also complete missions, play mini-games and modify your hedgehogs. The game has a wide range of weapons that can lead you to victory. You can also play “8 vs 8” where each hedgehog is a different player. 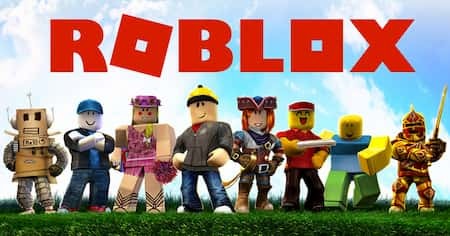 Roblox is one of the best online multiplayer games for kids. In the game, you can create what you want, objects and buildings around the world. Finally, players can design individual levels and create other games within Roblox. The games they create are available to all players. MapleStory is a 2D MMORPG game in which you have to protect the world against an assistant. You complete quests to advance in the story and team up with other players to reach your goal. There are 40 different characters in the game and you can customize yours with decorative items. Beyond the battles, MapleStory also has a social aspect. You communicate with other players, exchange, choose a trade and you get married even if you feel it. MapleStory 2 is the latest version of the famous game, with a 3D environment and improved graphics. As for the gameplay, it’s not so different from the original. If you played MapleStory before, there would be no problem in MapleStory 2. Teeworlds is one of the free and open sources multiplayer free online games. The game has three modes and the maximum number of players is 16 per race. Your goal is to kill your opponents using a series of weapons. In addition, Teeworlds supports mods, which has enabled the development of several cards as well as additional game modes. What are Your Favorite Free Online Multiplayer Games? Among so many free online multiplayer games, we are confident that some will surely find their favorite pastime! Did you like one or more games from our list? Was there an important game that we forgot to mention? Let us know in the comments below. Hence, These are the best list of free multiplayer games online which you can start playing right away with your friends. We hope we have covered all the top and best popular games in the market. We hope you like the article and willing to share the article on social media networks. Feel free to mention the game which you like the most to play with friends online. Stay tuned to Cracko for more awesome articles.